Bring it On: April 2016 | Nam Writes. 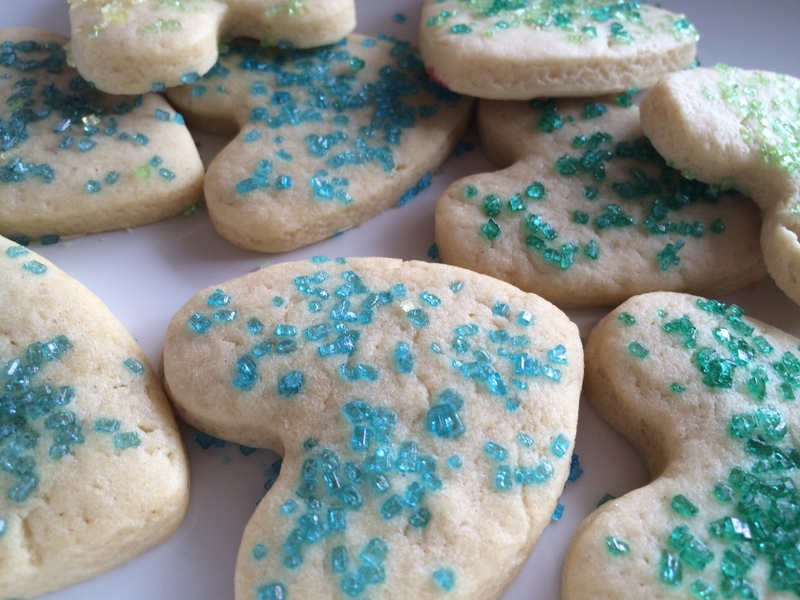 These cookies look perfect for spring! Congrats on your first TV appearance–hope it went well!